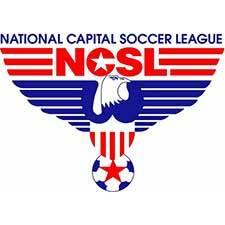 The LMVSC 2006 Boys NCSL Blue team plays in the National Capital Soccer League (NCSL). 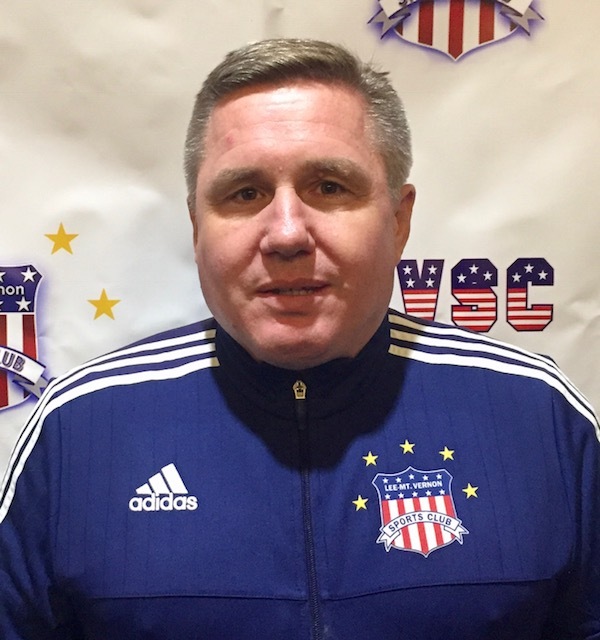 Head Coach Mark DeBlois has been coaching at LMVSC for 3 years and coaching youth soccer for over 20 years. Coach Mark holds his USSF National “B” License, NSCAA Advanced National Diploma and NSCAA GK Level 3 Diploma. Coach Mark played NCAA Division 1 Soccer at American University in Washington, DC.